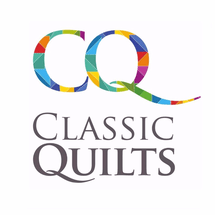 Looking for a new hobby or simply want to create a self-designed quilt? This complete beginners course will teach you in 6 sessions (each 3 hours) the basics of using a sewing machine and creating beautiful patterns. You can join this course alone or with up to 2 friends and learn all about different sewing and quilting techniques. 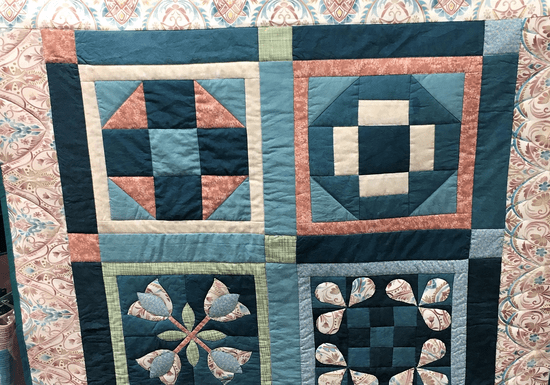 In this class, you will learn how to select a range of fabric colors for a quilt, how to cut the fabric, stitch and finally bind the quilt. By the end of the class, you get to take home the skills and your very own creation!